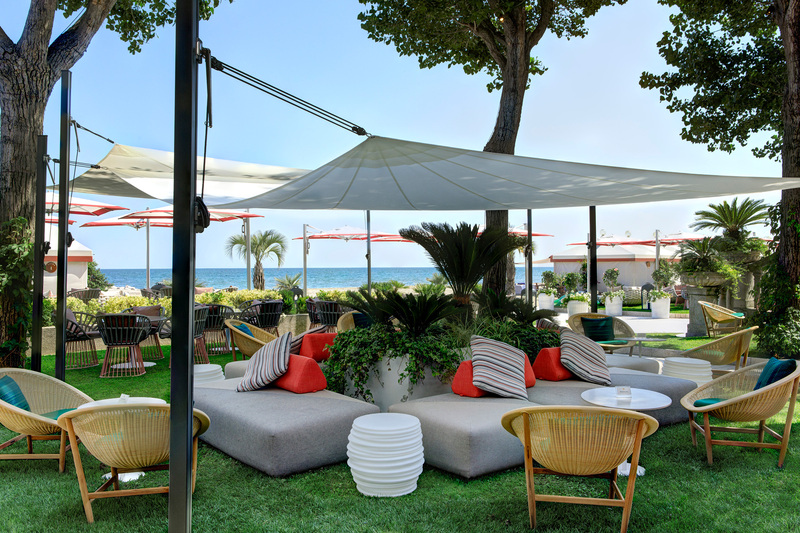 This season will begin with a bang at the Venice Lido and bring with it a new gem that will serve to enrich the hospitality offering at the Hotel Excelsior Venice Lido Resort. 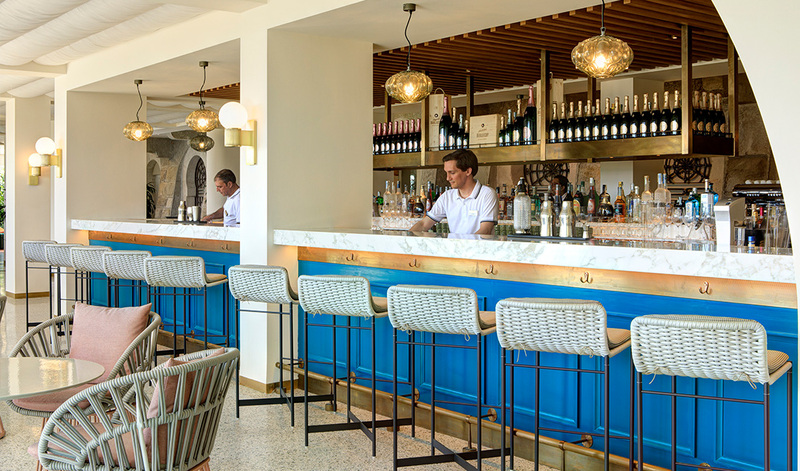 Its name is Elimar: it is the renewed restaurant and beach bar by the sea, where the hotel and beach guests will be welcomed and served from breakfast to cocktail hour starting from 18th April 2019. 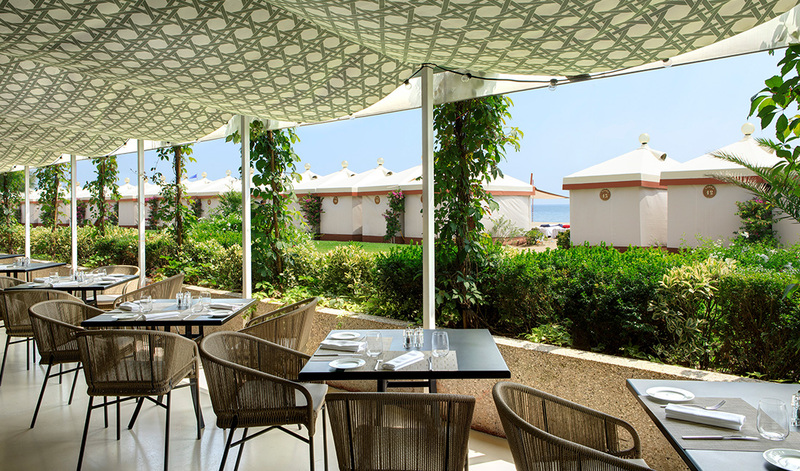 Breakfast and lunch can be enjoyed daily at the Elimar, which is located on beach level - a striking and exciting Mediterranean cuisine food & wine experience. 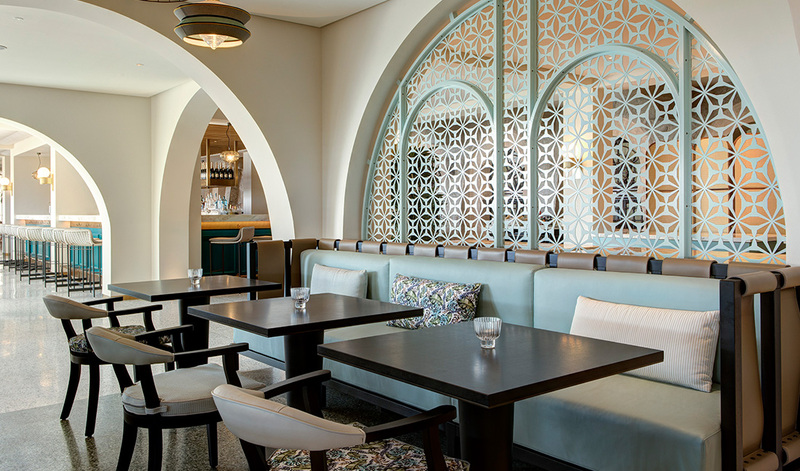 A trendy design with an exotic tinge sublimed by very high-level Food & Entertainment: Elimar is in the running to be the next chic benchmark where you can find the best of Mediterranean cuisine, international DJ-sets and exquisite cocktails prepared by expert bartenders. 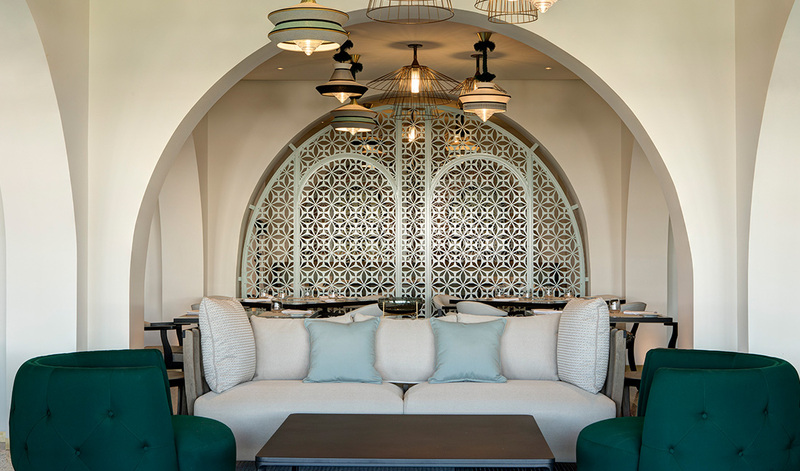 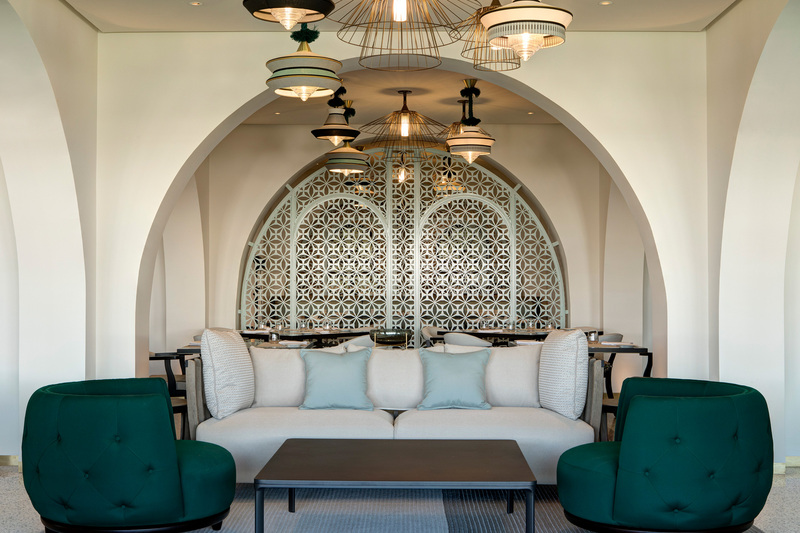 The interior features tropical patterned armchairs, arabesque-like inlay works and an extremely precise mise en place, down to the last detail. 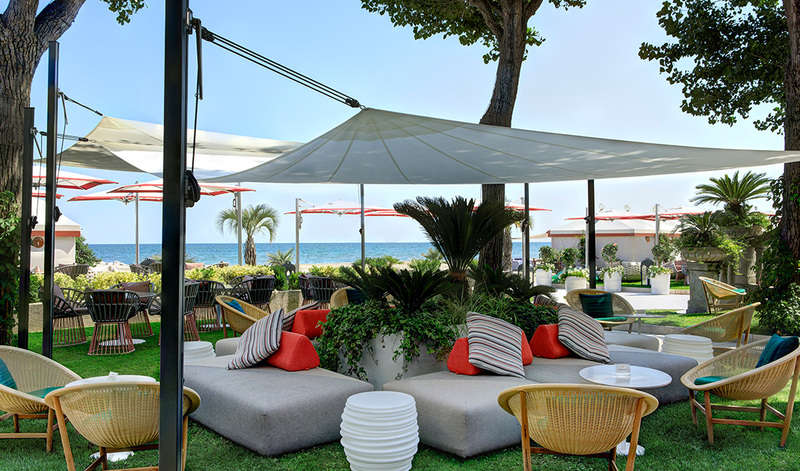 An elegant outdoor lounge area has comfy wicker sofas and armchairs where you can sip your delicious drink while enjoying a uniquely superlative view of the sea. 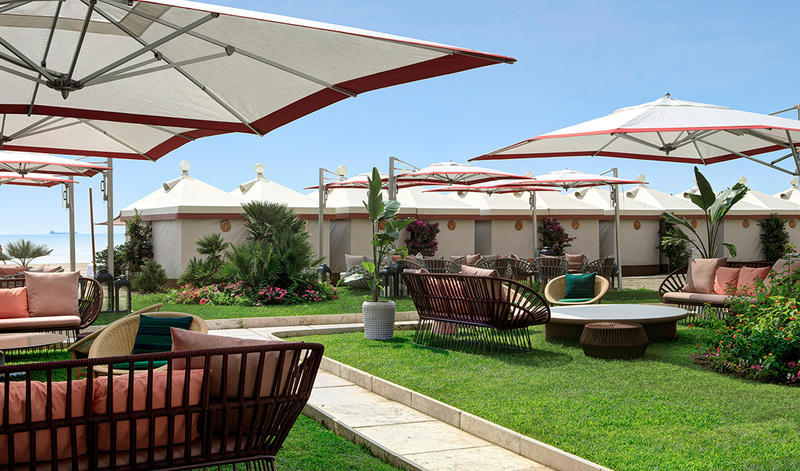 Elimar will enliven the calendar of Hotel Excelsior by adding a lot of events to offer the most glamorous summer ever. 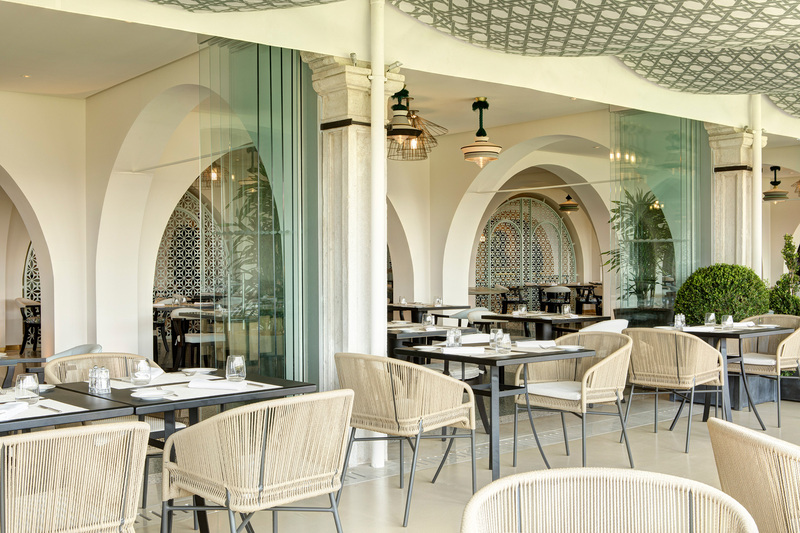 An all day dining offer of the highest level, by the chef Damiano Brocchini. 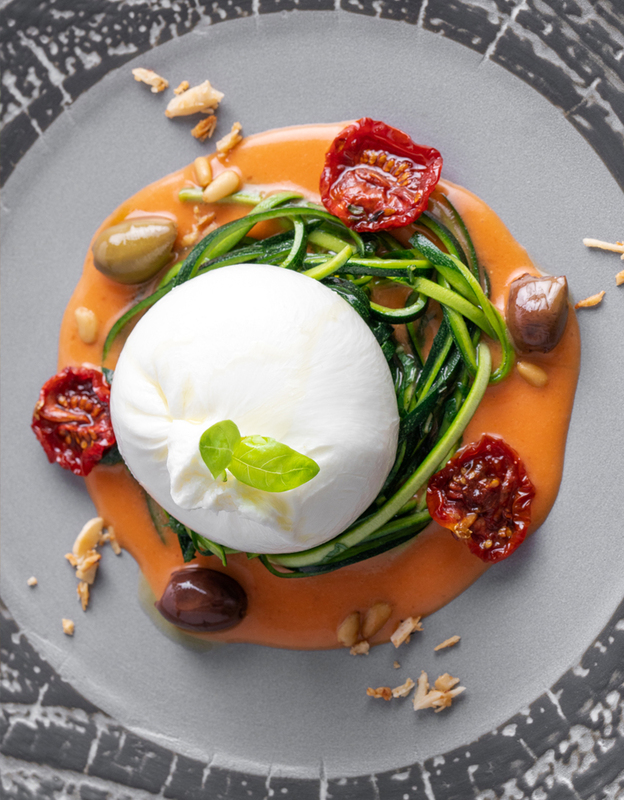 From octopus salad with prawns to salads and light starters, grilled fish and meet and other great classics of Italian cuisine such as Pizza; the lunch menu delights the palate with Mediterranean dishes of flavor that celebrate the raw materials offered by the Venetian lagoon with a mix of tradition and innovation.